• Designed and implemented the content management technology in the MS Windows explorer through a windows namespace extension (shell, protocol handler,..). • Conceived and developed a client on iPhone. 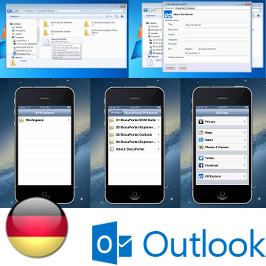 • Worked on an Outlook plugin. COPYRIGHT © 2019 Laurent Sorba EIRL.